The story of the widow of Sidon is truly incredible. It puts Elijah on a dark spot because he kept on asking for food despite the woman's pleading that the bread would be their last meal till she and her son dies. But his reason eradicated the woman's anxiety: "“Jar of meal shall not be spent, jug of oil shall not be emptied, before the day when the Lord sends rain on the face of the earth.”’ True enough, the jars of oil and meal were not emptied. The message of the readings is not about giving; rather, it teaches overly generous giving, as in the giving even of one's own life. This is particularly true of Jesus Christ, the Lord of Heaven and earth, "who emptied himself, taking the form of a servant, being made in human likeness" (Phil 2: 7). 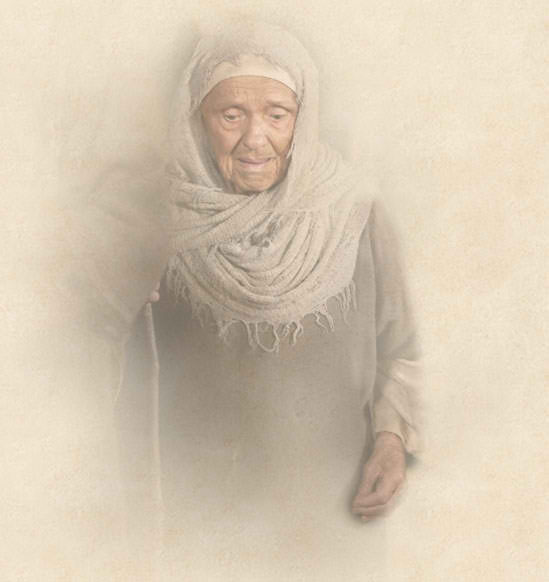 The widow in the gospel also found the favor of the Lord, because "she gave everything she had." A true Christian would follow the Lord's path "to empty oneself" or kenosis. Jesus' self-emptying is what brings us our salvation and the forgiveness of our sins. Also, a true Christian would be more concerned with giving rather than receiving, taking after the quotes, "It is better to give than to receive" or "it is better to give than to receive." If we're preoccupied by what we want to receive, we haven't entered into the realm of self-giving. But if we know that giving begets giving and love begets love, we would not hesitate to give. A life of generosity is a reflection of the Kingdom of God, because in Heaven, all the residents of Heaven are givers and not receivers. May we start our journey to Heaven by a life of cheerful generosity on earth. I am a diocesan priest of the Diocese of Pasig. I earned the Degree of Licentiate in Social and Institutional Communications in the University of the Holy Cross, Rome. I also earned my Master's Degree in Fine Arts, major in Communication Arts, specializing in TV Productions at the Loyola Marymount University, Los Angeles, California. I am licensed Electronics and Communications Engineer. I am the Media and Public Affairs Minister of the Diocese of Pasig, President of TV Maria, Priest Coordinator of the Pasig Diocesan Basic Ecclesial Communities, Vicar Forane of the Vicariate of the Immaculate Conception, and Parish Priest and Rector of Immaculate Conception Cathedral in Pasig City. I also assist His Excellency, Bishop Mylo Hubert Vergara as Executive Secretary of the CBCP Episcopal Commission on Social Communications. I am a member of the Faculty of San Carlos Major Seminary and anchor person of Hello Father Wednesday Edition at Radyo Veritas. Welcome!